FREE 30 DAY TRIAL – Use the next 30 days to send proposals and maintenance reports to your clients. 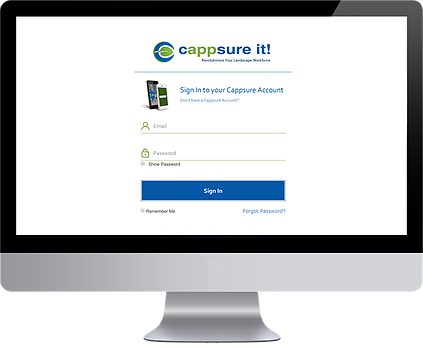 Watch how a large landscaping company in Las Vegas is using Cappsure to improve communication with their clients. No credit card required for evaluation, discounts available for larger deployments - user minimums may apply. Proudly partnering with the landscaping community.